Whether you’ve found a great deal on a vintage piece of jewelry at an estate sale or better yet, received some beautiful hand-me-down treasures from your grandma, your jewelry pieces are going to need some special care. Chances are that the older pieces you now possess have not been maintained, so you’ll have some work ahead of you to make sure they last for years to come. 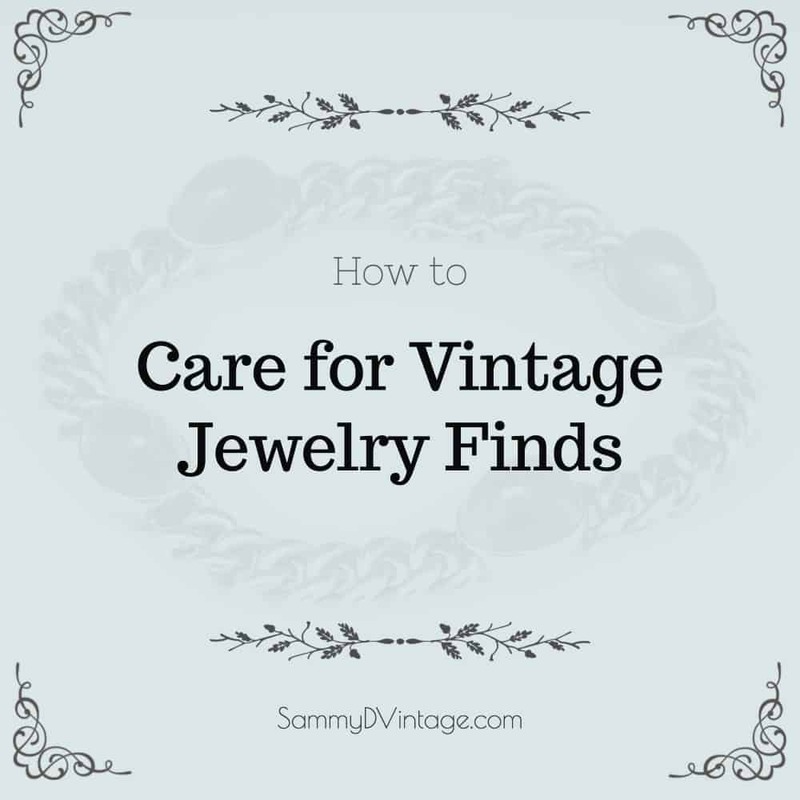 We’ve compiled a list of tips to help you care for your “new” vintage jewelry finds when you first bring them home. It’s tempting after a long day of estate sale shopping to simply plop your purchases in a corner to deal with later. Don’t do it! Take care of your vintage jewelry right away to guarantee that they stay in the best shape possible and you don’t lose them. You can’t control how your vintage finds were cared for before the point of purchase, but now that they are in your hands, you need to take special care to avoid damage. Wash your hands frequently while handling older items and always work in a clean and uncluttered area when doing any maintenance. The goal in vintage jewelry maintenance is to keep your pieces in the best shape you can while handling them as little as possible. Use a light dish detergent cleaning solution with soft strokes rather than intense scrubbing. If you aren’t sure if a certain cleaning method will damage the item you’re working on, just don’t do it. Even the smallest damage can severely decrease the value of a vintage piece of jewelry. Don’t clean damaged items. Repairs should be done prior to cleaning. 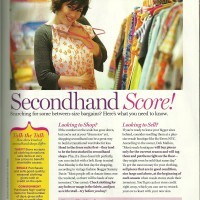 If you have a valuable piece and you are unsure about the best cleaning method, take it to a professional. It’s not worth saving a few bucks to clean it yourself if you end up damaging the item and dropping the value. One of the best ways to ensure that your jewelry collection stays in tip-top shape is to avoid buying poor quality pieces in the first place. 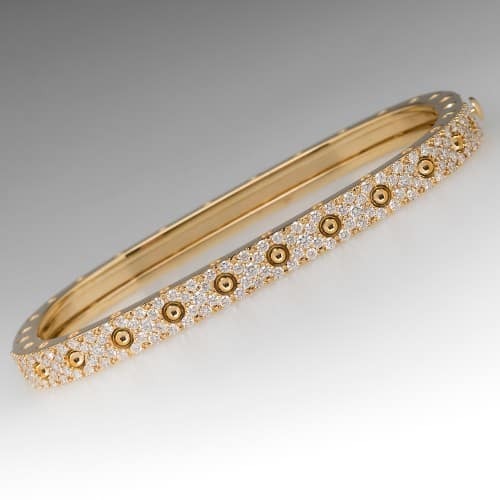 If you are new to vintage jewelry and don’t know where to start, we recommend EraGem. 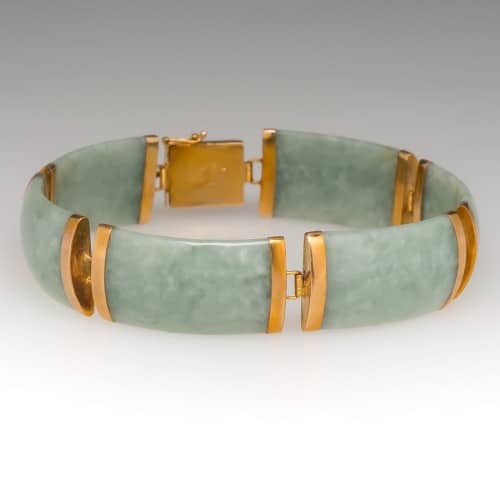 EraGem sells beautiful unique vintage bracelets along with other jewelry items that have already been cared for professionally before purchase. 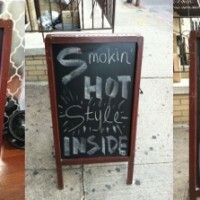 The opinions expressed here by Sammy D Vintage editors are their own, not those of Sammy Davis or Sammy D Vintage. « Understanding What Vintage Clothing Are?